You are here: Home / What Lies Do You Believe? Have you ever given much thought about the power that lies have in your life? Maybe it’s that persistent thought that, “I’m just not good enough.” Or what about the idea that surely God’s forgotten about you or that your past can’t be forgiven. Sometimes the lies become so loud and so frequent that we start to actually believe them. That’s when we must offset lies by turning to God’s Word for truth. It’s this battle that is the subject of a new book by my friend, Allison Flexer. Truth, Lies, and the Single Woman (Beacon Hill Press) is targeted at Christian women who long to be married and have children but who remain single. I know I’m an unlikely reader for Allison’s book, but I wanted to read it because she’s a dear friend, a sincere and devoted woman of faith, and super-smart. I knew it would be a good read, even if most of it was not “on point” for me (I’ve been married since I was 24—19 years—and have 3 kids). But guess what? I couldn’t put it down! I’d conclude one chapter and flip the page, only to be sucked in again. Allison’s writing is so thorough and compelling. She writes from a solidly biblical perspective, offering a real feast of God’s truth, goodness, and encouragement. The best part is that no matter where you find yourself on the relationship spectrum—single, married, engaged, widowed, divorced—you can relate to Allison’s story. I firmly believe this book will resonate with everyone in some significant and meaningful way. Allison graciously agreed to spend a few minutes answering my questions about the book and the writing process. I hope you enjoy learning more about this book and getting to know Allison. 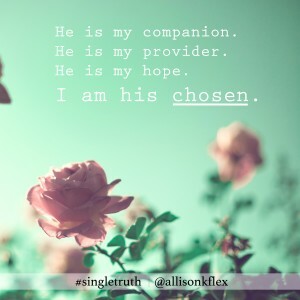 Allison K. Flexer is an author, speaker, and blogger who is passionate about communicating the love of God to others. Her first book, Truth, Lies, and the Single Woman (Beacon Hill Press), tells the story of her single journey and gives practical steps for letting go of the lies that destroy the joy and confidence of unmarried women. 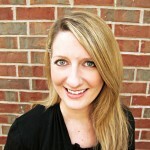 Allison was also a contributing writer for Fulfilled: The NIV Devotional Bible for the Single Woman . 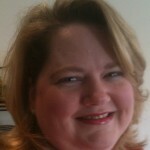 You can connect with Allison on her website at www.allisonflexer.com or on Twitter: @allisonkflex. Q1. I suppose you could have gone in a hundred different directions with a book about being a single Christian woman, but I really appreciate your taking the lie/truth approach. Why did you feel compelled to write from this perspective? Actually, I didn’t start out writing from that perspective. In the early stages of this project, I started writing a book about advice that women of the Bible might give to single women today. As I wrote, God kept bringing up the topic of lies versus truth in my own life. At the time, I struggled with my singleness and found it hard to hold onto hope. I had a good friend who challenged me to figure out areas where I believed lies instead of truth. As I worked on this in my own life, God brought healing as I rejected lies and accepted his truth. It became clear to me that God wanted me to write a book about my single journey with the truth/lies approach. It wasn’t an easy process for me. Since I was dealing with a lot of these lies in my own life, it took me almost four years (on and off) to finish the book. Many times, I had to set it aside for long periods of time. During one of those breaks, I became convinced that all of the writing was just for my own healing. I was okay with that, but God had different plans for it! Q2. Tell us the story of how the book came to be published. In 2013, I was engaged and planning my wedding. I hadn’t pursued publication for the book in quite some time. It was mostly complete, but I had been rejected by many publishing houses and thought it wasn’t God’s plan for the book to be published. After all that time, I couldn’t believe my ears. I was overwhelmed with the beauty of God’s plan. I got married and signed a book contract in the same year. So many answers to prayer in such a short time! Q3. What do you believe is the most damaging lie that single Christian women believe and how does that affect them? It’s hard to choose the most damaging lie because I believe everyone is different. The enemy might attack me in the area of self-image while he may choose another vulnerable spot to attack you. 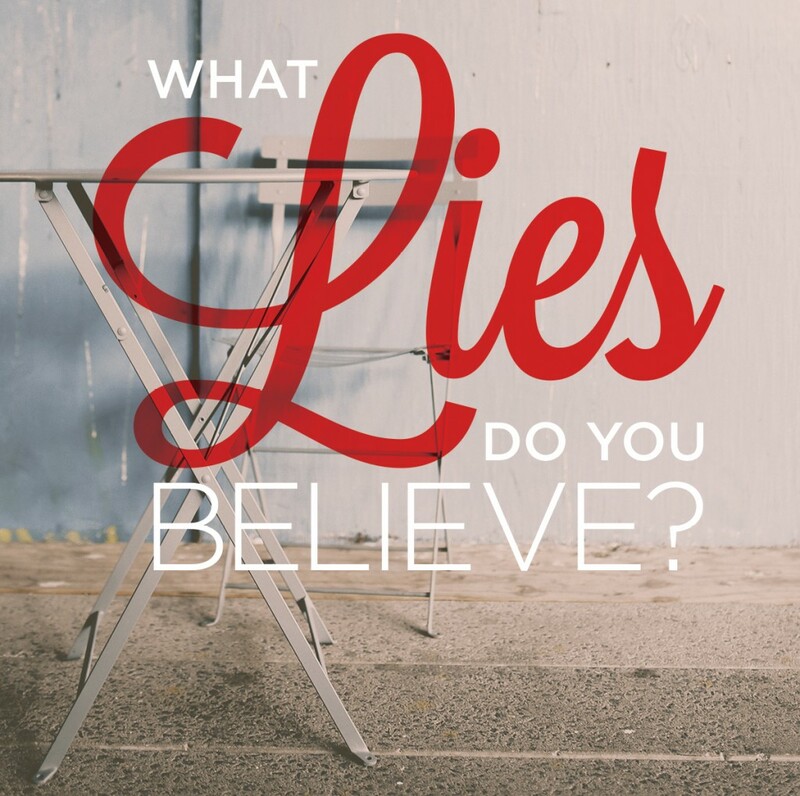 The ten lies I chose were ones I personally experienced and saw most often when speaking to other single women. To answer your question, though, I believe the lies about our sense of value or self-worth affect almost every other area of our lives and are critical to understand. The first half of the book mainly addresses these lies that impact our relationship with God. The truth about our identity in Christ—we are accepted, love, valuable beyond measure—combats these lies. Once we know we’re fully loved and accepted by Christ, we can better counteract some of the other issues, like the temptation to settle or believing something is wrong with us. Q4. I have to ask a writing question because I love to talk with authors about the writing process. Specifically when writing Christian nonfiction, I find it challenging to write about something with which I struggle. It’s probably Satan attacking me so that I’m less effective for God’s work, but I feel that I have little to no authority to “help” others if I myself haven’t triumphed over those obstacles in my life. Did you deal with these feelings during the writing process? If so, how? If not, why not? What advice would you give to other aspiring writers—particularly of Christian nonfiction—as they struggle with answering God’s call to write but also wrestle through their own sin and shortcomings on the very topic about which they write? Absolutely! This is such a great question. I struggled with everything you mentioned here during the writing process. At the beginning, I kept telling God I couldn’t write a book. I’ve never heard God audibly, but every time I prayed, “I can’t” what popped into my mind was God saying, “You can’t, but I can do it through you.” One of the things that kept me moving forward was the idea that my single journey had a purpose. I found purpose in sharing what I had learned and communicating God’s love with others. You also mentioned Satan’s attacks in your question. I didn’t recognize it as a spiritual attack at first, but every time I started focusing on the book, I became anxious and depressed. When that happened, I would stop writing. I finally realized it was a spiritual attack, which I believe was so strong because of my topic about lies and truth. I don’t mention that to scare anyone away from writing but only to encourage you to be covered in prayer and rely on Jesus during the process. Finally, I encourage writers to definitely write about areas where they wrestle the most. People want to relate with you and come alongside you on your journey. I prefer to read books written by people who admit they don’t have it all figured out instead of those claiming they’ve conquered all their issues. From blogging, I know that the posts I cringe about as I hit “publish” are the ones that get the most positive response. Allison, thank you so much for taking the time to chat! Readers, get your copy of Truth, Lies, and the Single Woman now. If you’d like to try to WIN a book, Beacon Hill Press is giving away 10 copies of Truth, Lies, and the Single Woman on GoodReads. Click here to enter to win. This post features affiliate links. Should you make a purchase using my link, I will receive a small commission in exchange for my referral. 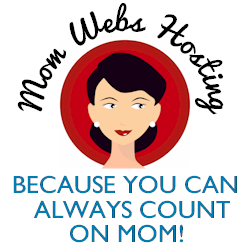 Mary, Thank you so much for hosting me on your blog today! And thanks for your beautiful review and kind words. I keep thinking about how we met at Bible Study and how grateful I am that God orchestrated that so well. You are a dear friend to me!! Hoping lots of people find your amazing blog through the blog tour today!